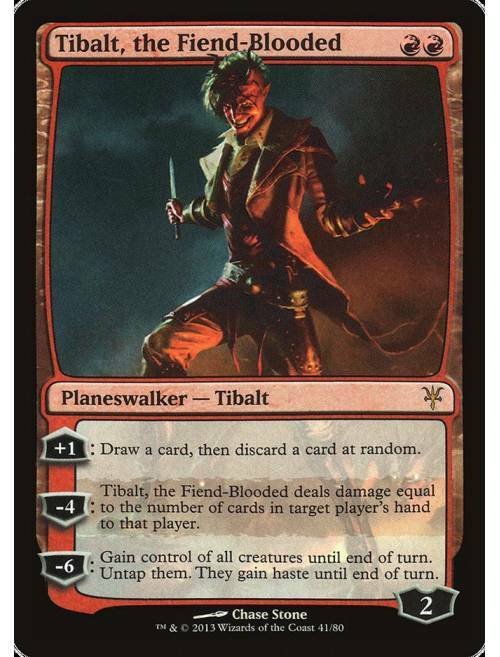 Tibalt, the Fiend-Blooded em outras variações e coleções. 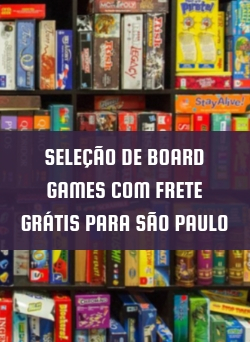 Texto Oracle: +1: Draw a card, then discard a card at random. −4: Tibalt, the Fiend-Blooded deals damage equal to the number of cards in target player's hand to that player. −6: Gain control of all creatures until end of turn. Untap them. They gain haste until end of turn.